Two leading Amazon brand management consultants come together to announce a powerhouse merger. SEATTLE, WA, June 26, 2018 /24-7PressRelease/ — Buy Box Experts and The Cairn Company have announced today the merger of their business operations to offer a unified advisory, consulting and management agency supporting brands on the Amazon marketplace. Buy Box Experts will acquire The Cairn Company, and the merged business will operate under the Buy Box Experts brand. Scott Ohsman, the founder and CEO of The Cairn Company, commented that “joining forces with Buy Box Experts provides a major growth opportunity for our combined team to extend our service offering to our clients, and provide continued growth opportunities for our employees.” Ohsman will join Buy Box Experts as a Partner with lead responsibilities over First-Party business development. 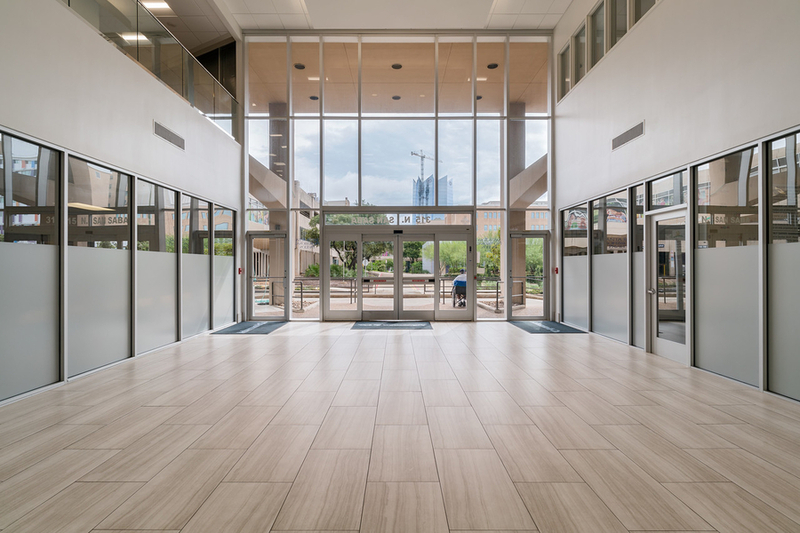 The expanded business will serve several dozen brands across the USA and internationally. 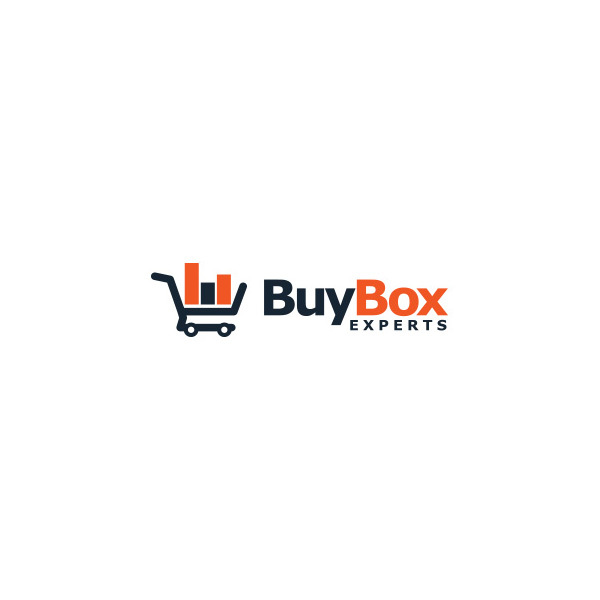 Buy Box Experts is an advisory services firm supporting brands since 2013. Since its inception, Buy Box Experts’ business and service offering have evolved to meet the unique online channel demands of sophisticated brands. More information about its advisory and consulting offerings can be found by visiting www.BuyBoxExperts.com. Buy Box Experts specialize in Amazon account management, including A+ content detail pages, Amazon product SEO, and brand equity management. Amazon sales consultants and branding strategy managers at Buy Box Experts help businesses sell more on Amazon and protect their brand equity.